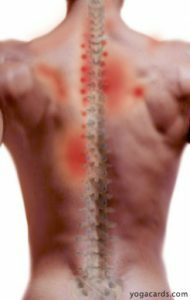 Are you are suffering from back pain, recovering from an specific injury or are you plagued by achy deconditioned muscles? Are you keen to improve your back strength and flexibility? Have yu been thinking of starting Pilates, Then our Back Care classes are specifically designed for you. 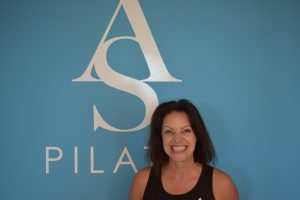 We believe in, and practice the whole body principles and approach of Joseph & Clara Pilates Classical teachings.With that in mind we endeavour to ensure all our clients live in balanced healthy bodies. Our modern lives mean we frequently have issues with our back causing back pain and achy muscles, activities such as sports, daily routines, work and repetitive actions including sitting too long, driving etc. can cause havoc with our backs and create imbalances in our muscle development. 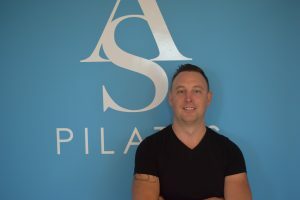 Our specialised Back Care Pilates classes have a strong focus on shoulder and hip girdle placement, hip stabilisation, and spinal flexibility. The principles of Pilates are core to the class, and this class will ensure that clients progress to a stronger, balnced, more flexibly back and spine, all the while getting a solid foundation in Mat and Reformer Pilates practices. Our Back Care classes are designed by Anne Sexton and Matthew Cox. Anne has over 15 years teaching Pilates and was introduced to Pilates while rehabilabting from a serious neck and back injury. Our Senior Pilates Instructor Matthew Cox, is a Neuromuscular Therapist who has a special interest in the spine and the role it plays in posture and all over body wellness and will ensure your back is in the best hands.